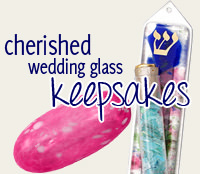 Your Children Will Have A Blast Decorating Their Very Own Mezuzahs! 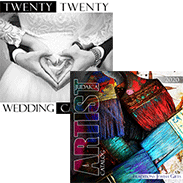 This All In One Kit Will Make Two Mezuzahs. 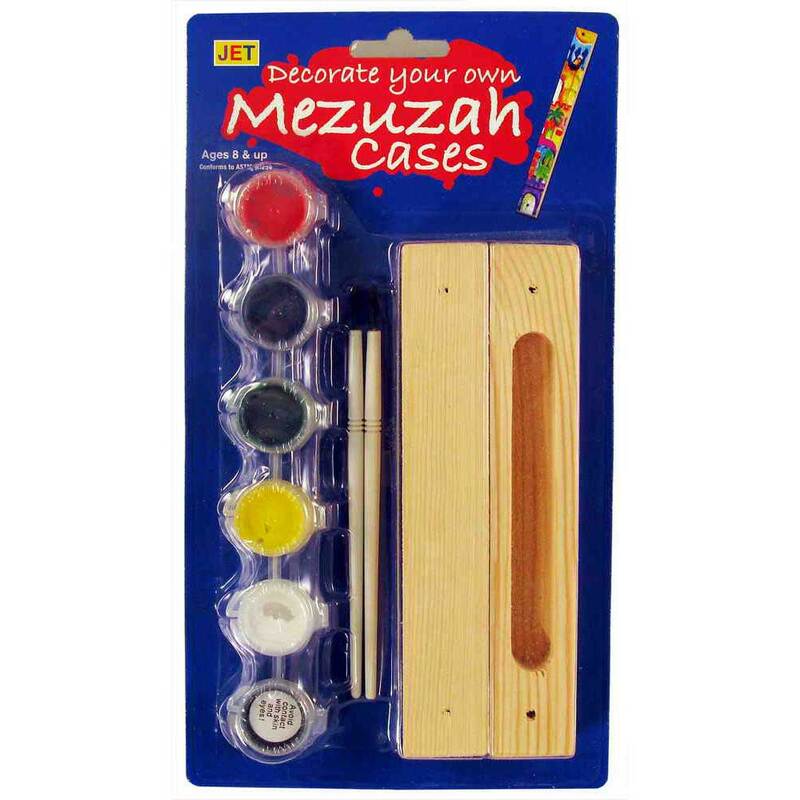 This Kit Includes; Two Wooden Mezuzah Cases, Two Paintbrushes, And One Strip Of Six Pots Of Paint. The Unpainted Mezuzah Case Is 6" X 1". Instructions Are Included. Recommended For Ages 8 & Up.